No one likes to receive a complaint—but complaints are worth their weight in gold if an organization learns from them and then uses the information to improve the customer experience. 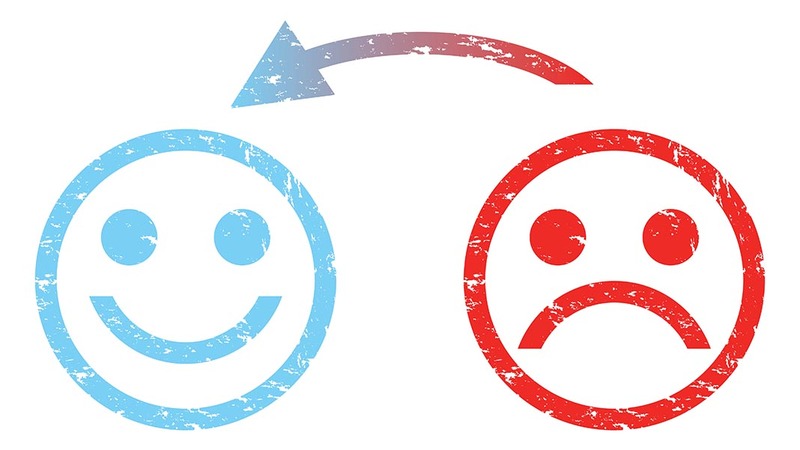 Customer complaints can be used to build a better customer experience and turn a dissatisfied customer into a raving fan. Focus on the customer rather than the complaint. Customer-focus will help the employee empathize or “walk in the shoes” of the customer. It will help them listen more sympathetically to a complaining customer—which is often all the customer wants. Plus it will help them remain calm and polite while a customer vents his frustrations. Move quickly to resolution. Once a resolution is agreed, move quickly. When an upset customer calls and receives an immediate resolution to their problem, they will be much more likely to return as a customer. In fact, a good recovery builds greater customer loyalty than simply delivering as expected—so make sure to use this to your advantage. The exact opposite is true, however, if the customer is “given the runaround” by being transferred from employee to manager to higher level executive before their problem is handled.